either. So why not join him for an informal and off-beat look at mathematics at its very best, with a bit of romantic guitar playing thrown in for good measure. 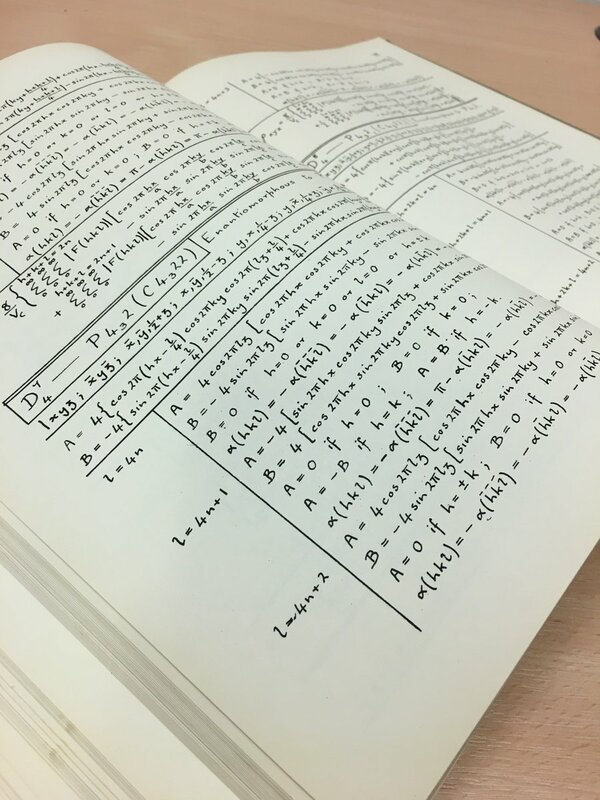 David Acheson is an Emeritus Fellow of Jesus College, Oxford, and author of the best-selling popular maths book ‘1089 and All That’, which has now been translated into 11 languages. His new book The Calculus Story was one of New Scientist’s ‘picks for Christmas’.